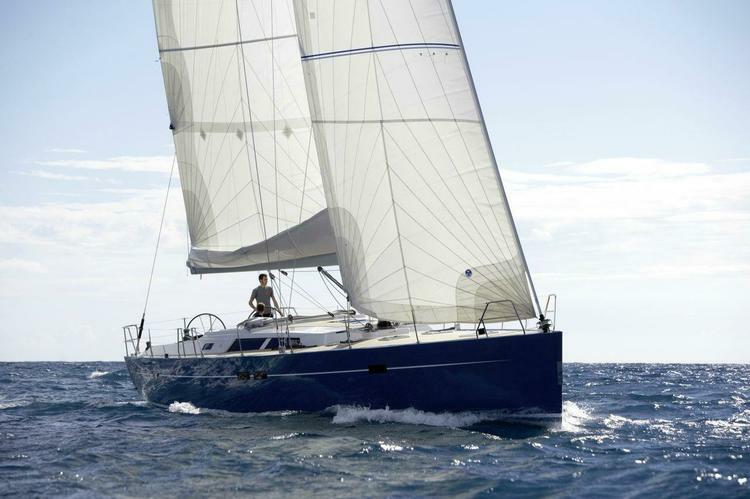 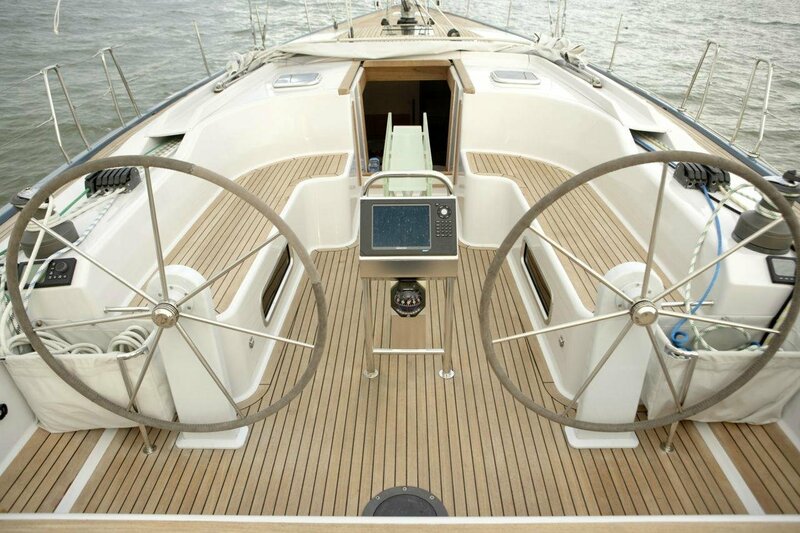 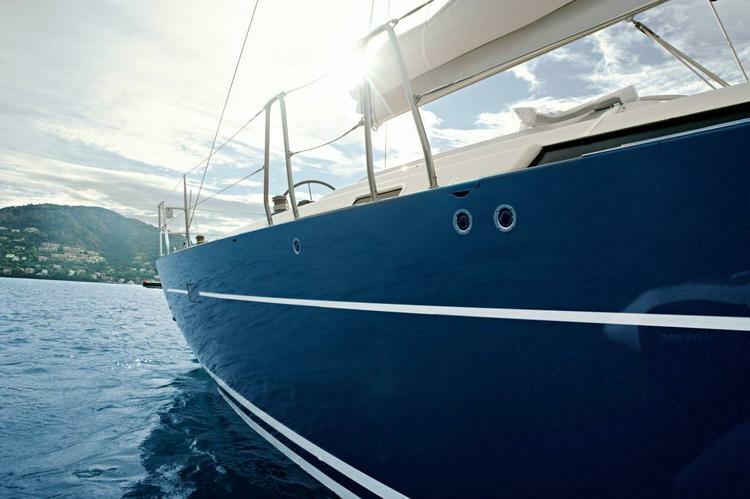 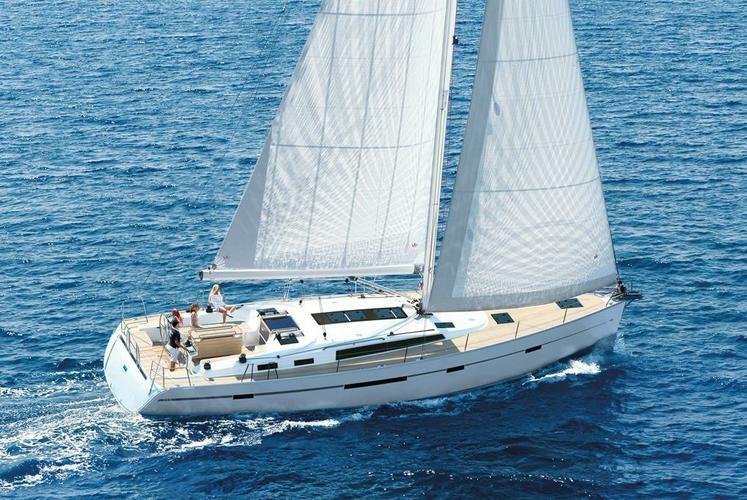 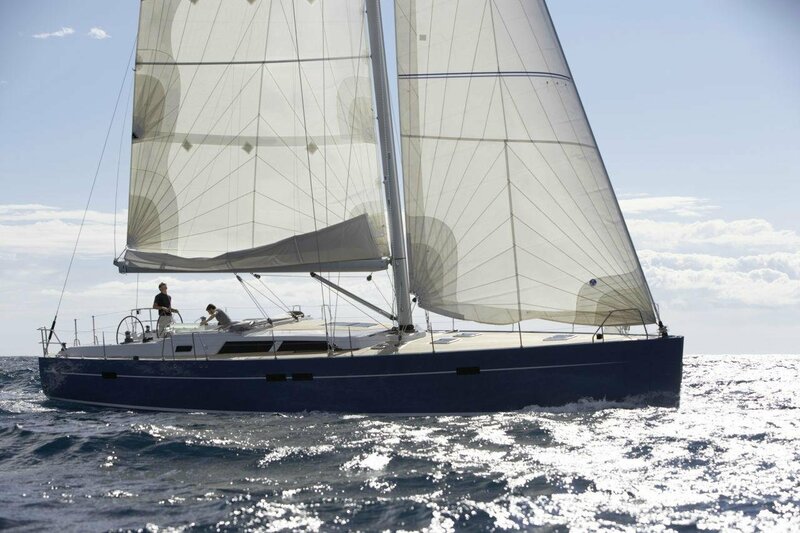 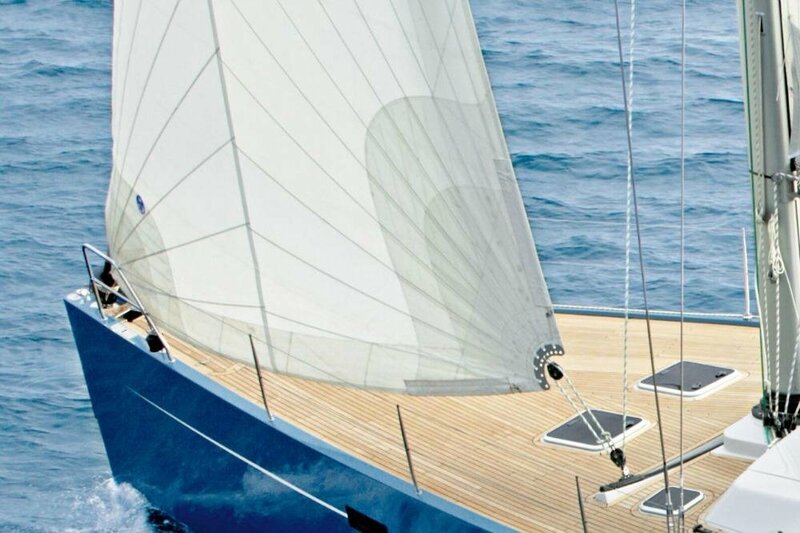 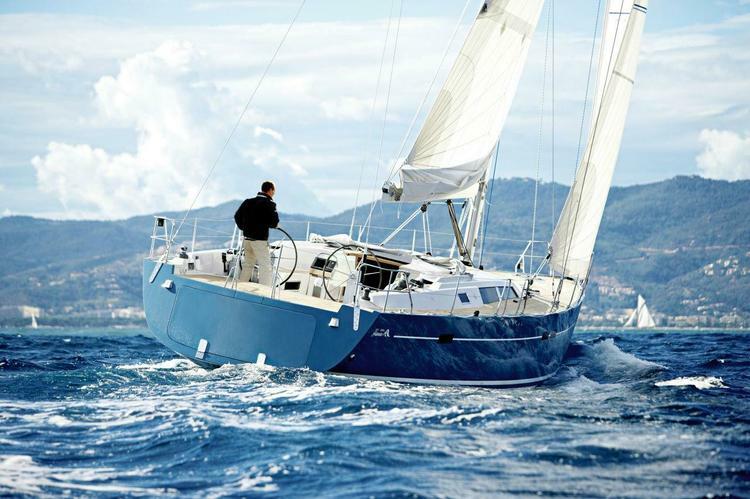 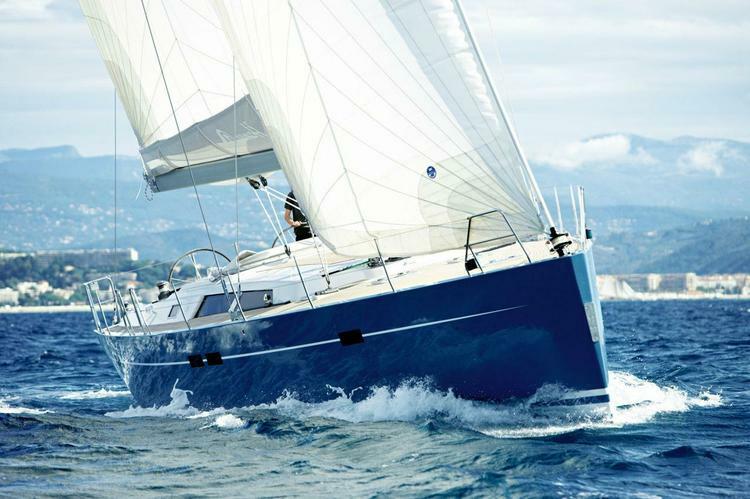 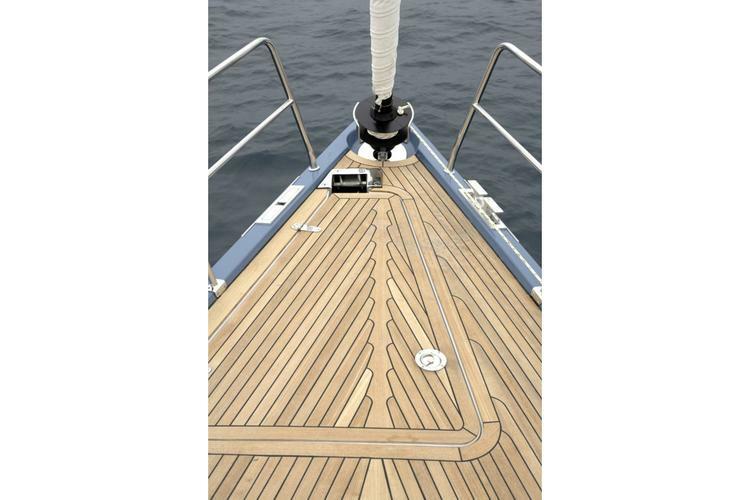 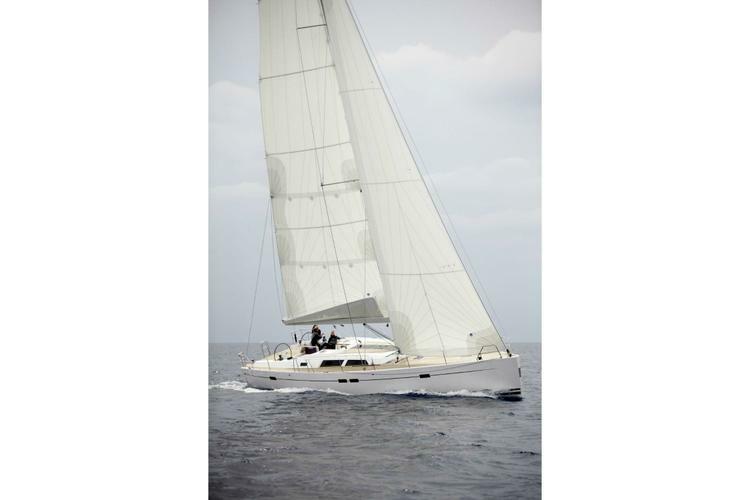 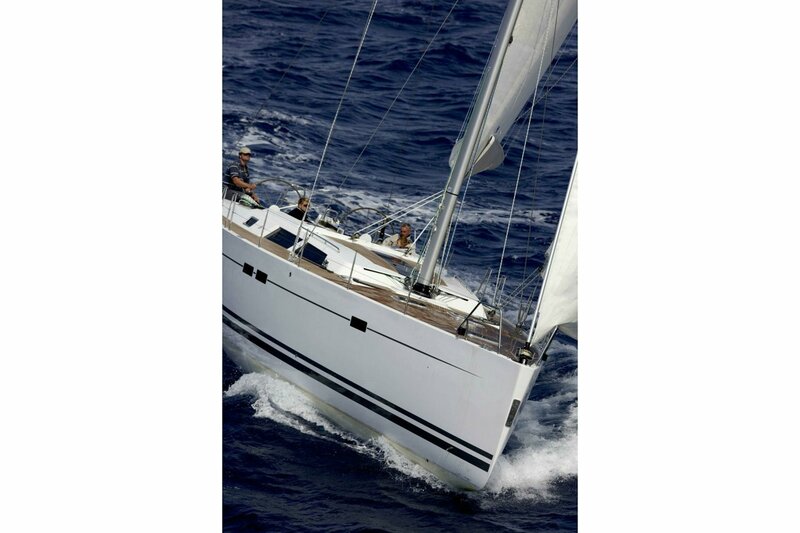 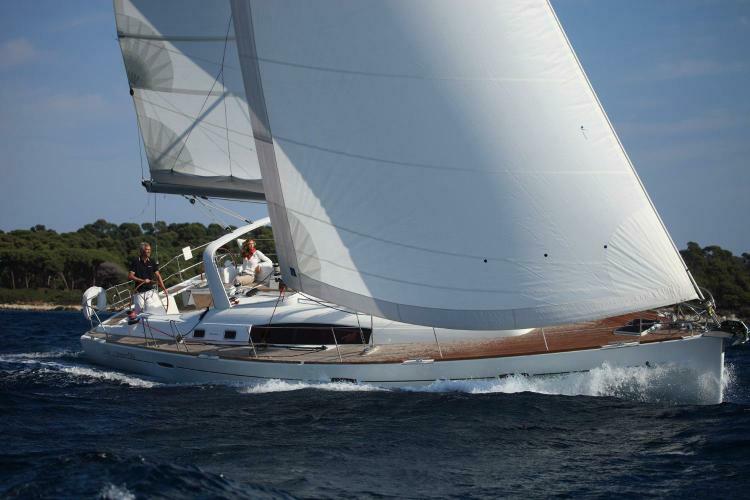 This stunning Hanse 540 is the perfect choice for a luxurious holiday in the Med. 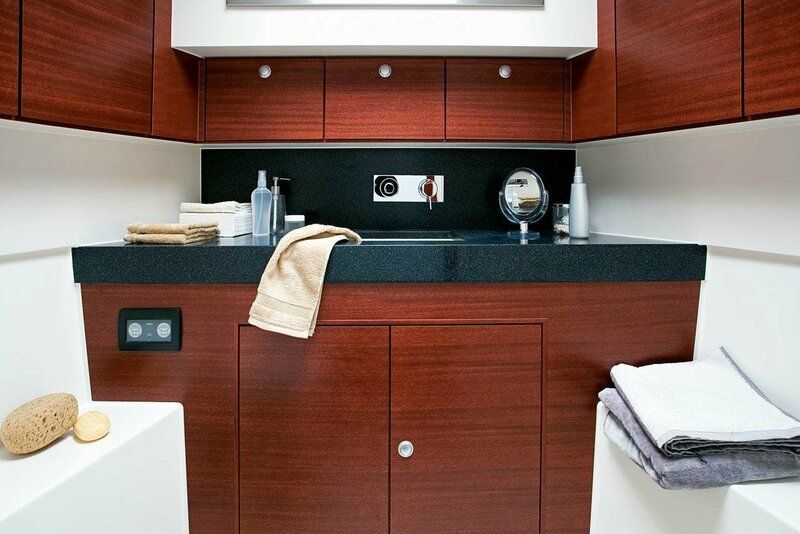 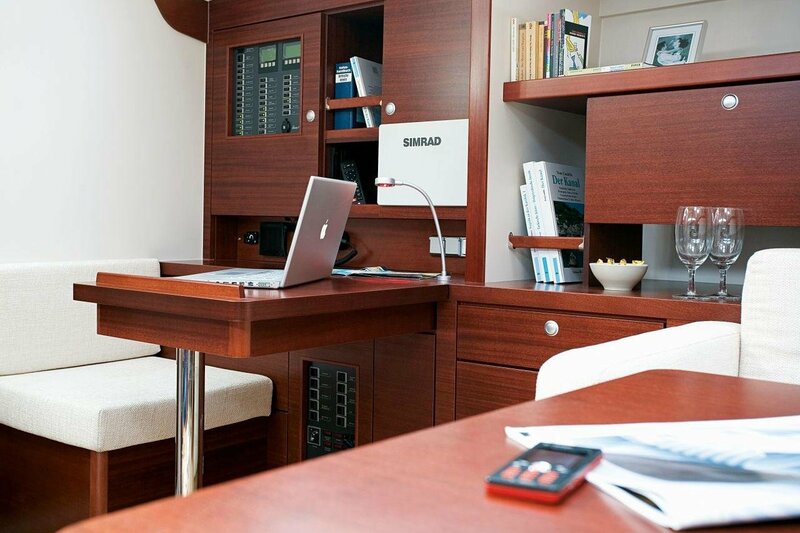 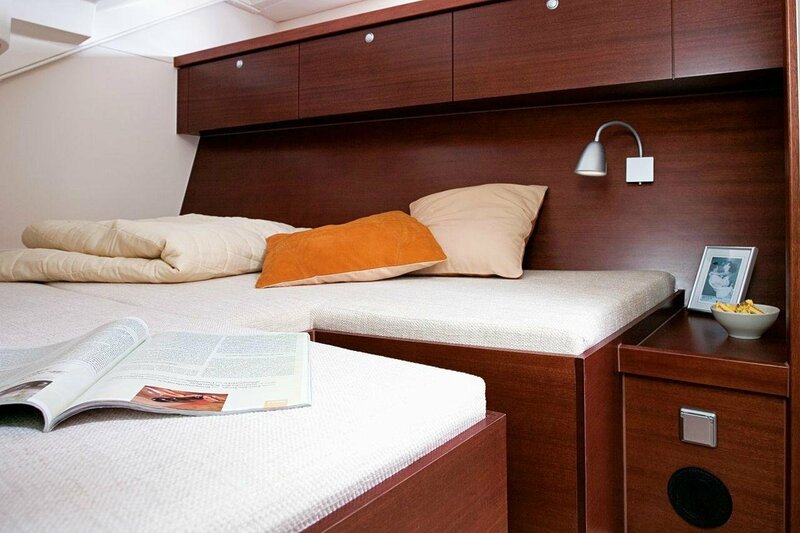 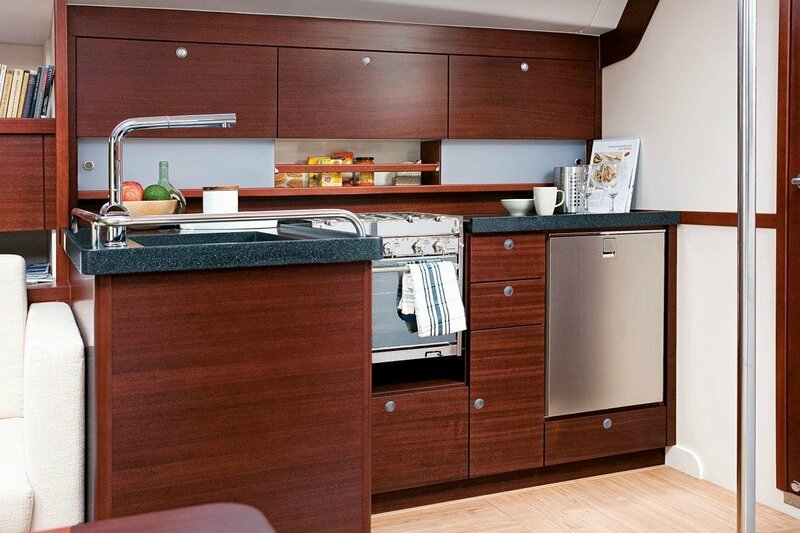 The saloon and galley feel more like a boutique hotel than a sailboat. 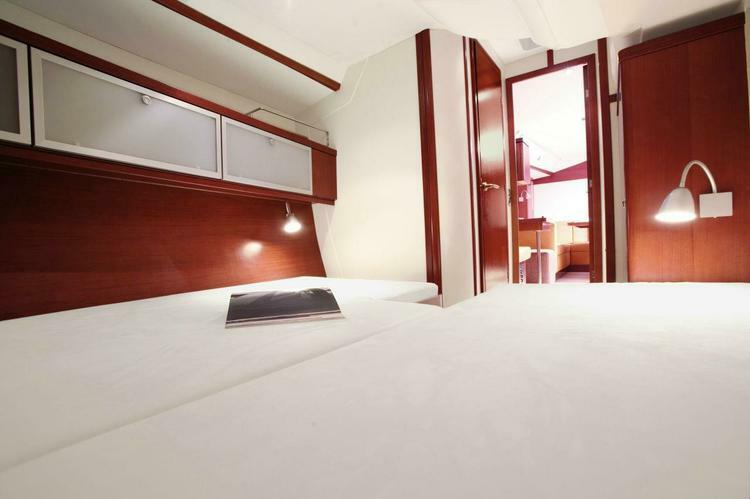 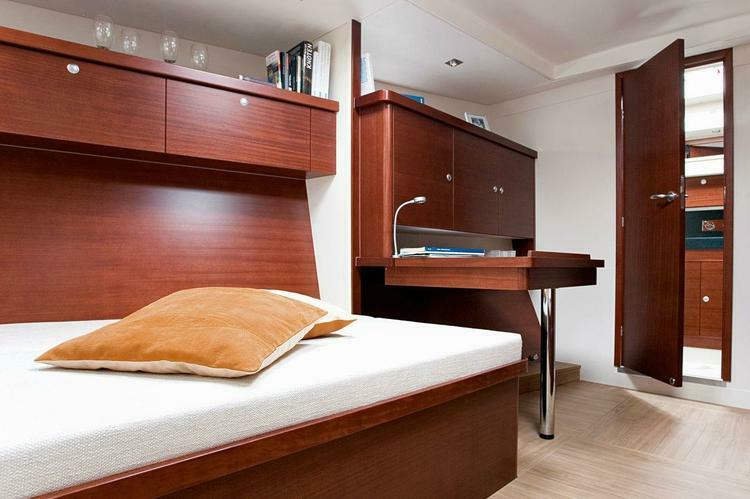 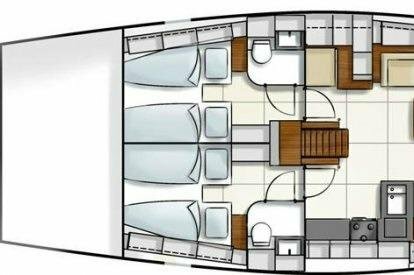 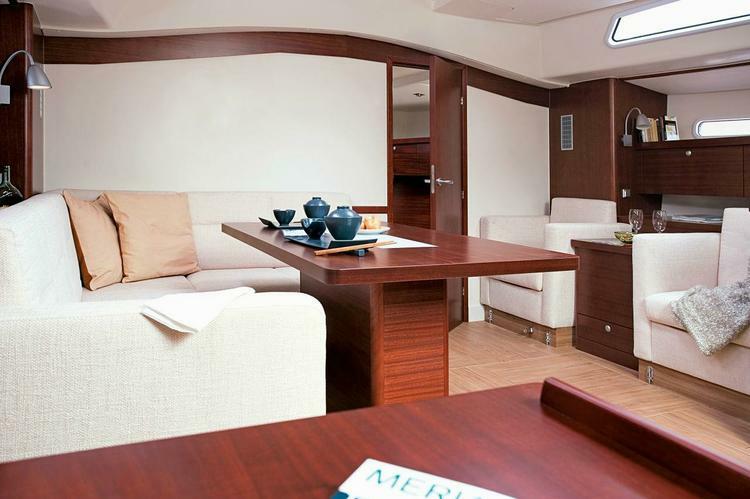 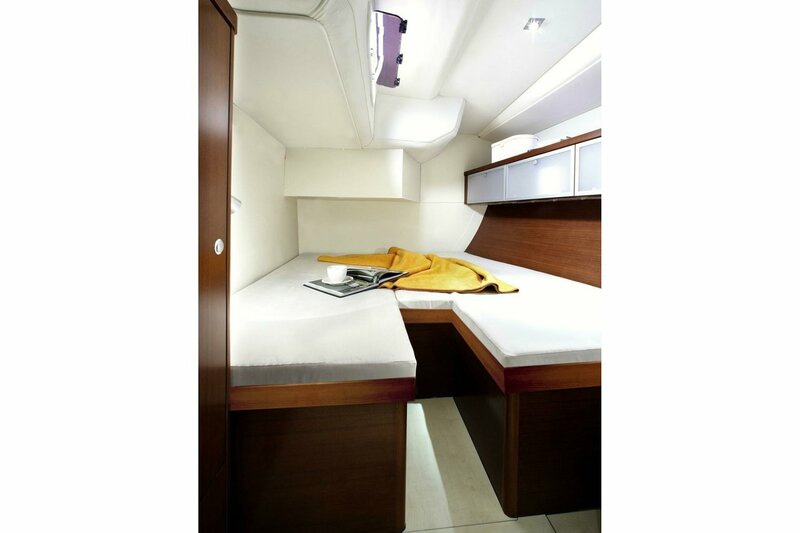 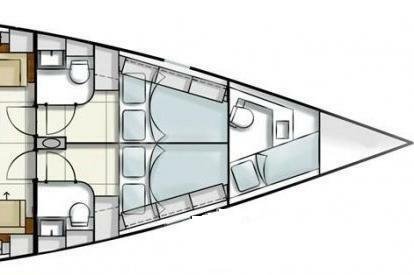 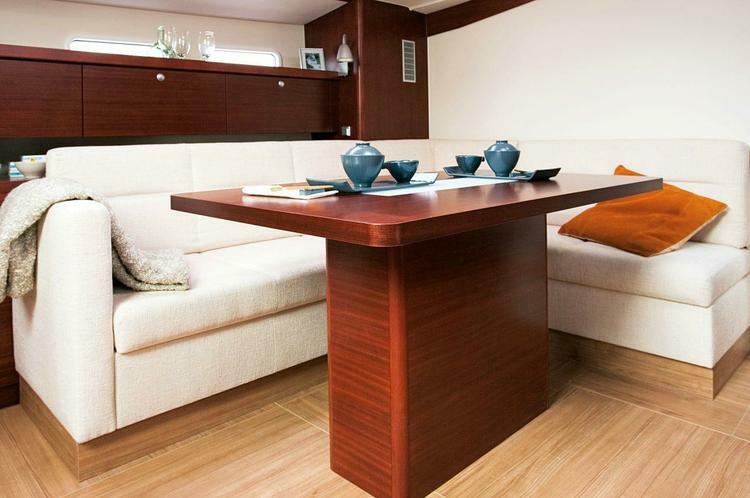 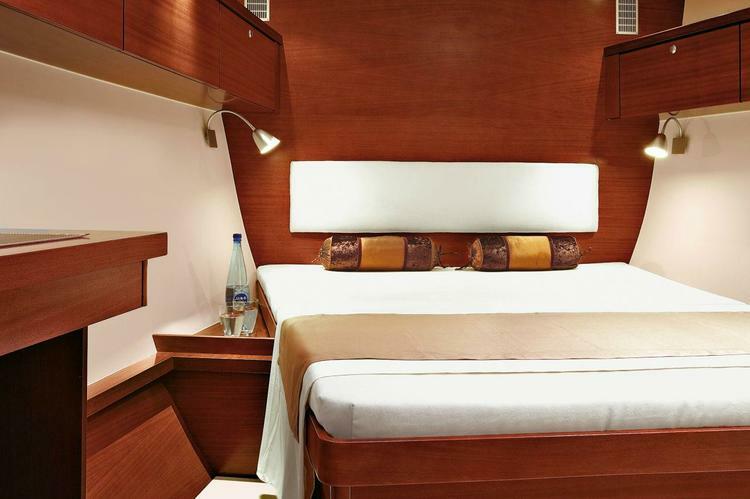 With five spacious cabins and five heads, she is perfect for large group of friends. 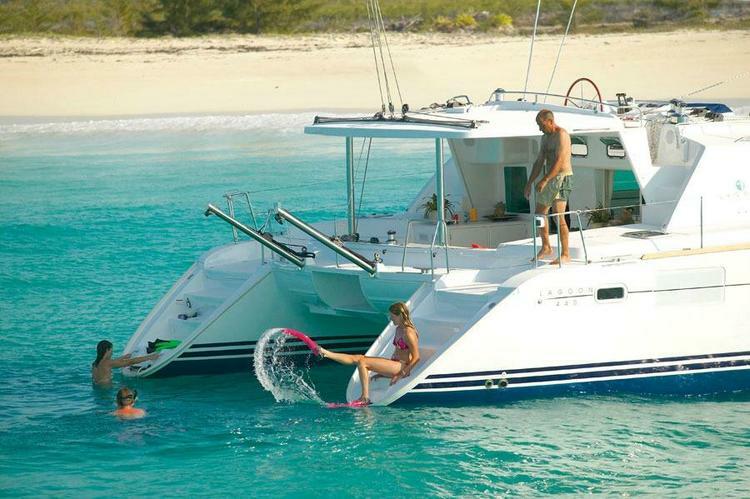 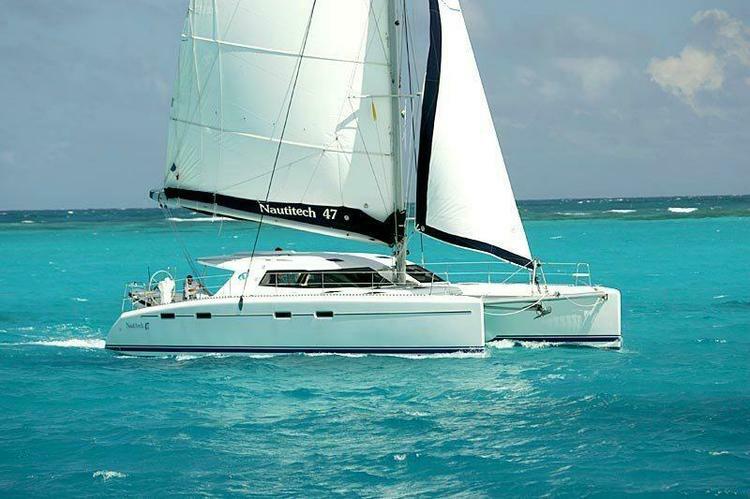 The yacht is available for bareboat or skippered charters. 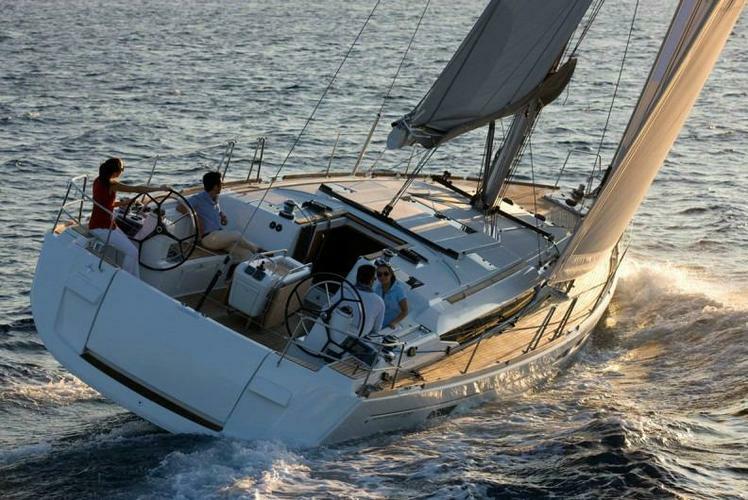 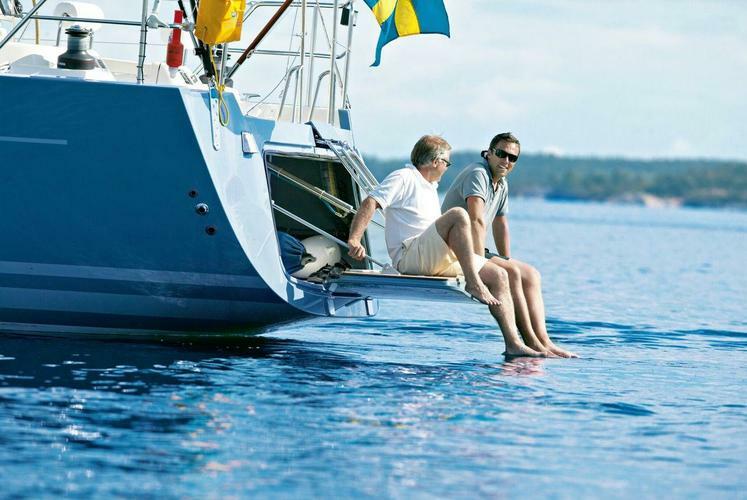 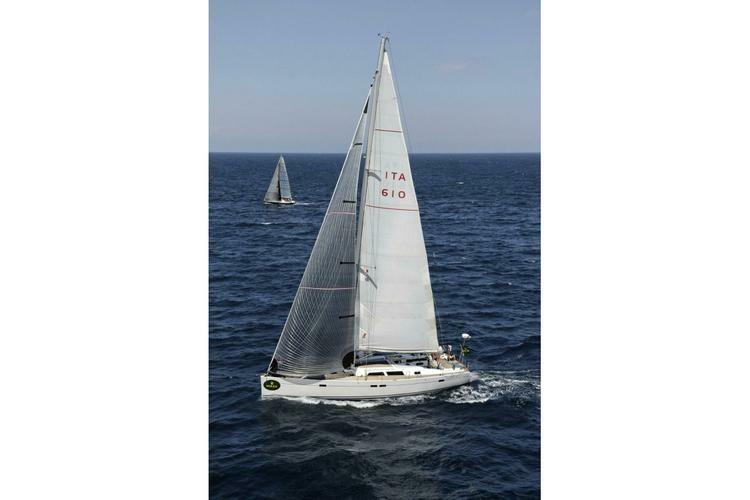 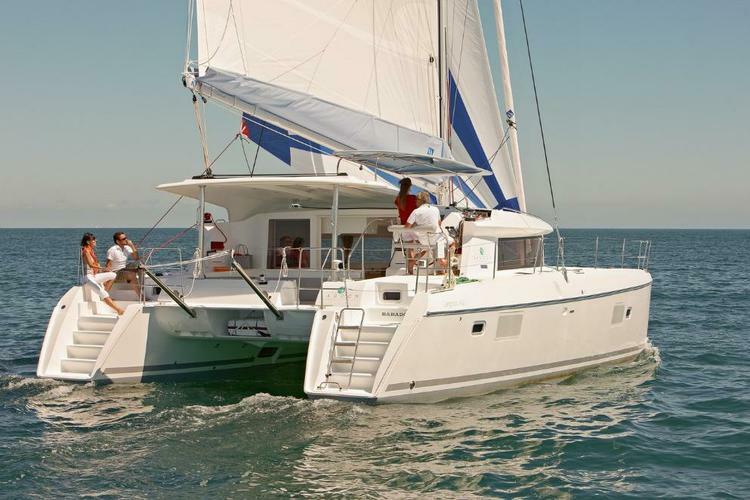 Charter this beautiful Hanse and discover the miracles of the Greek islands.